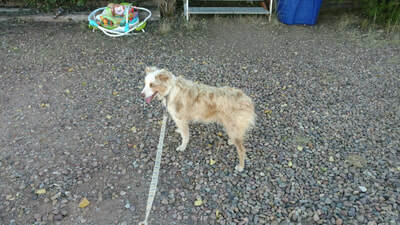 They are ready for homes with all core vaccinations and wormed. Rita above at 9 months and out of coat. 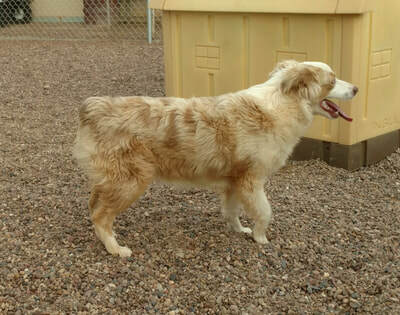 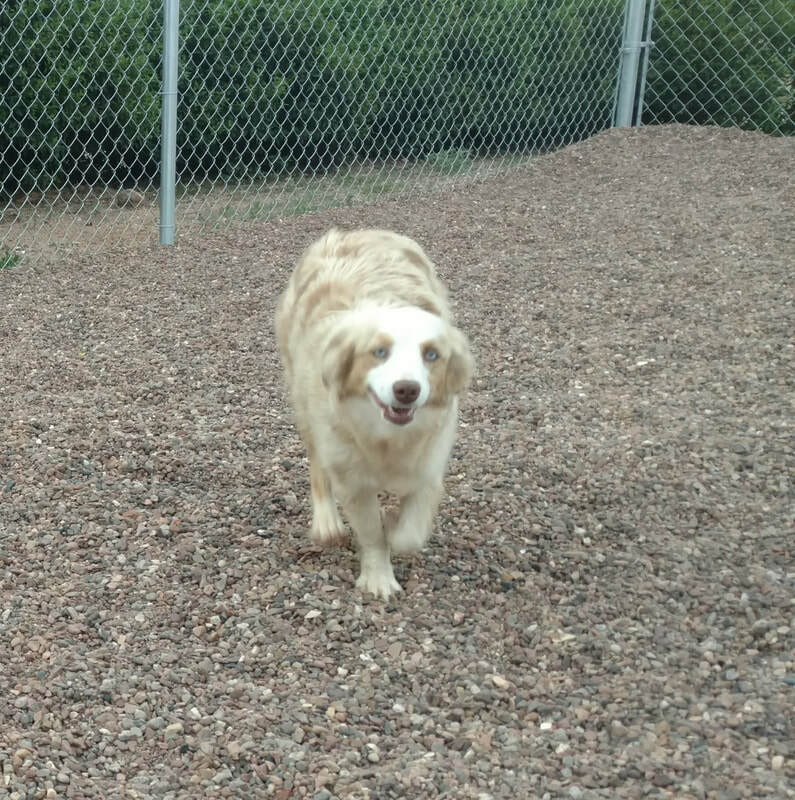 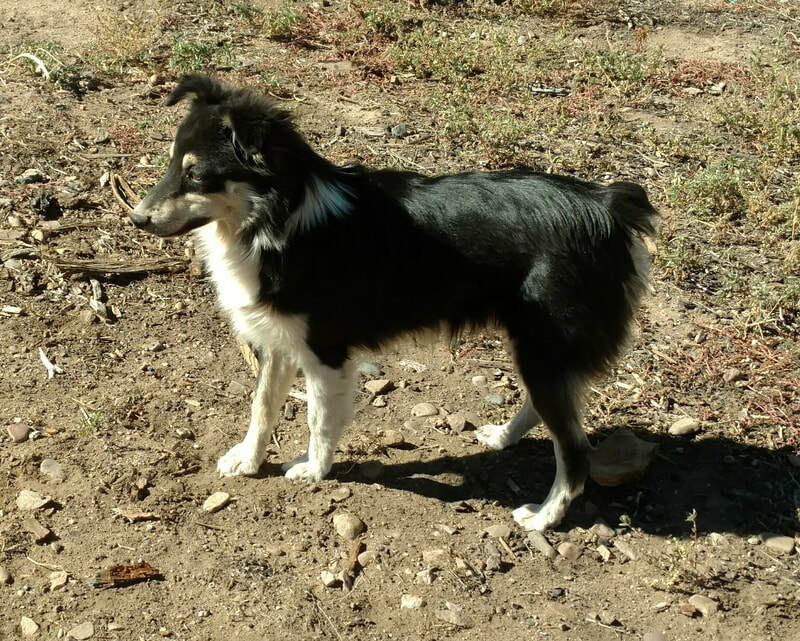 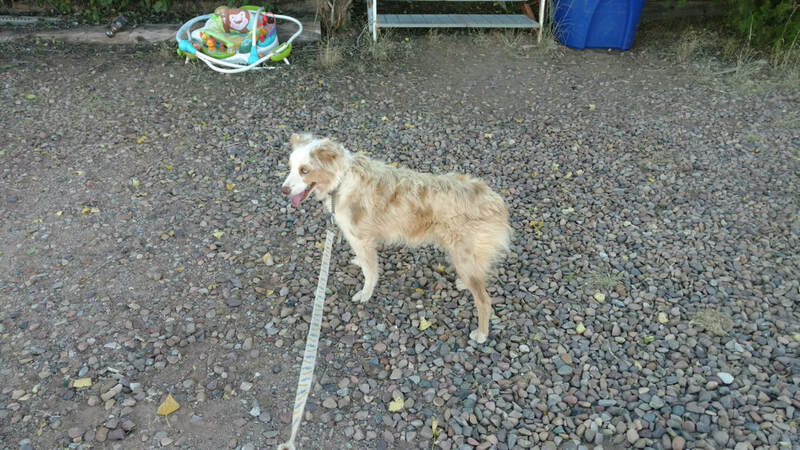 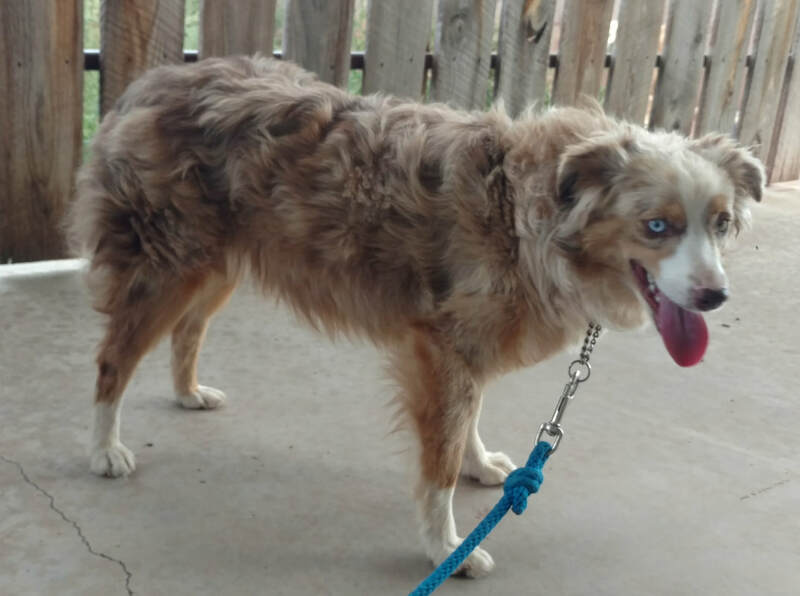 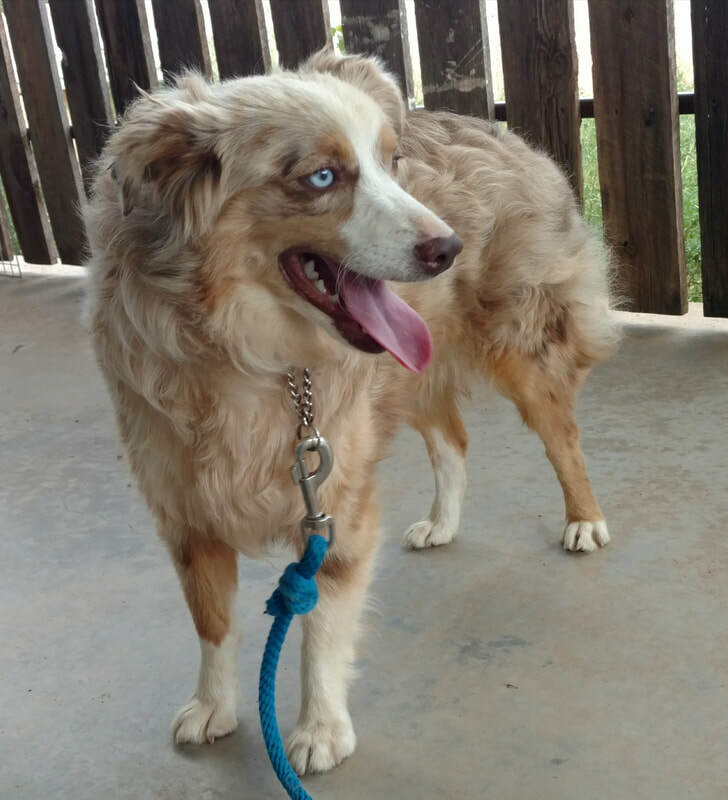 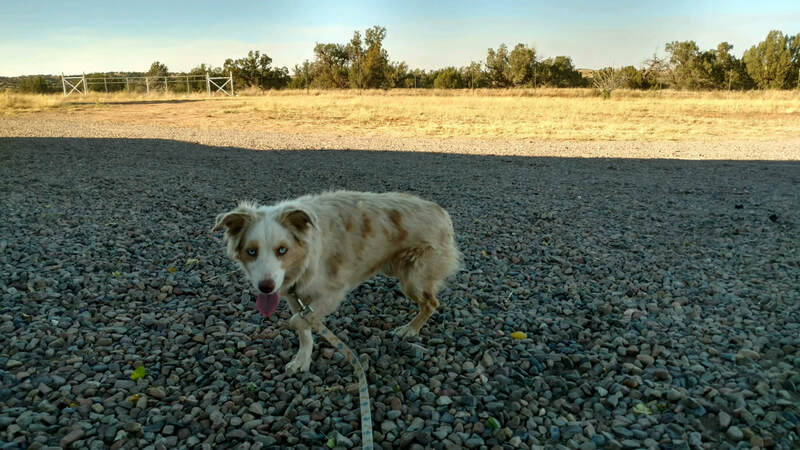 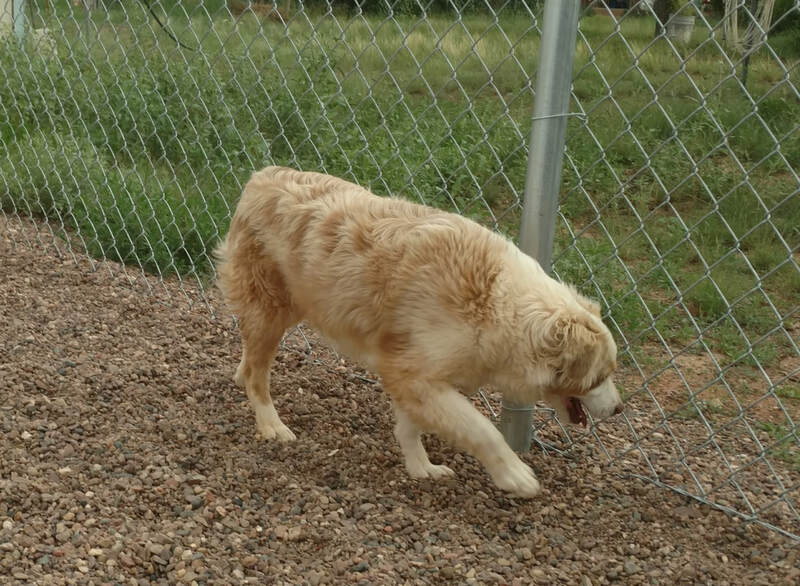 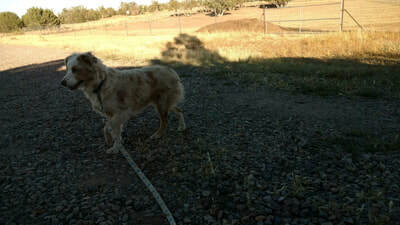 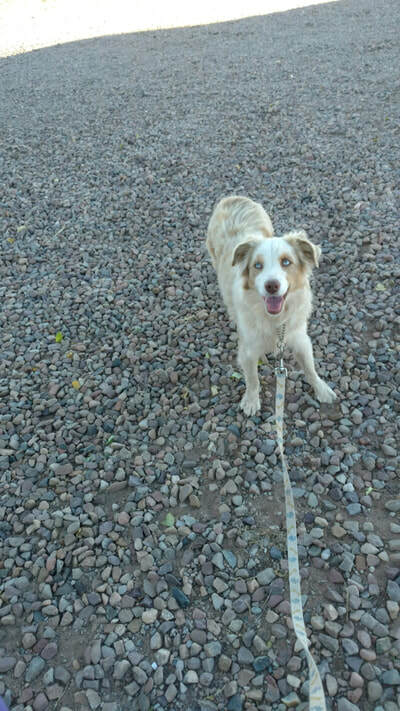 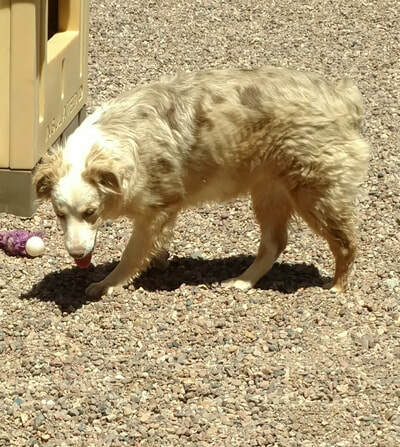 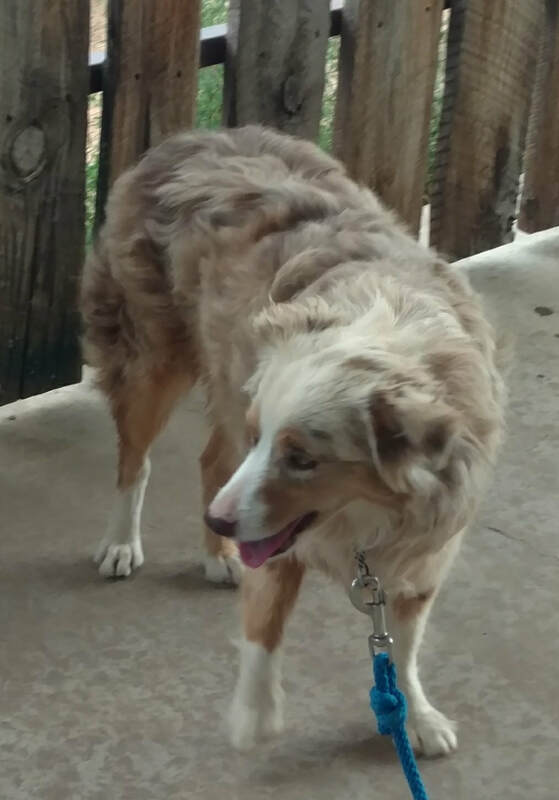 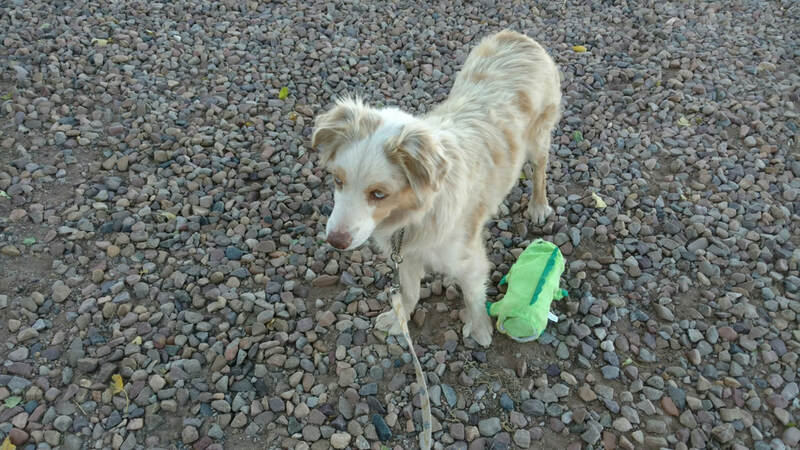 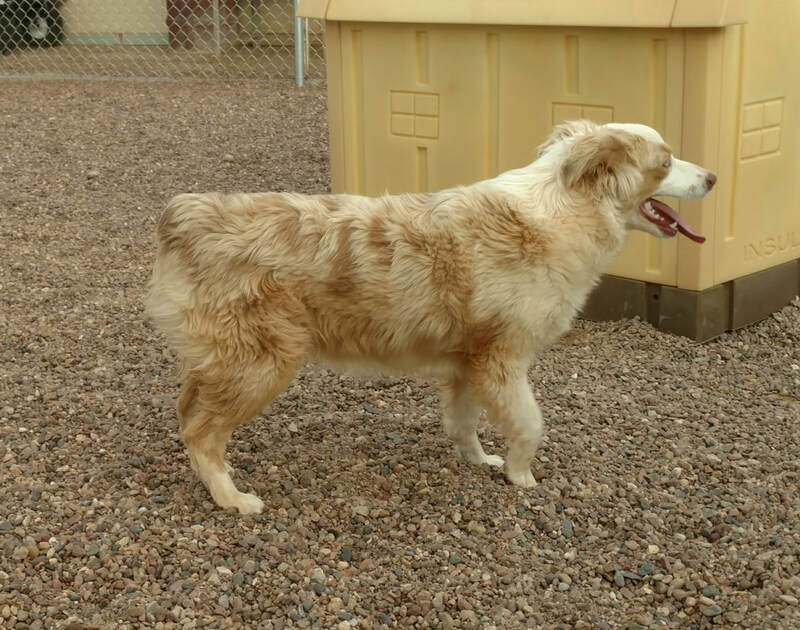 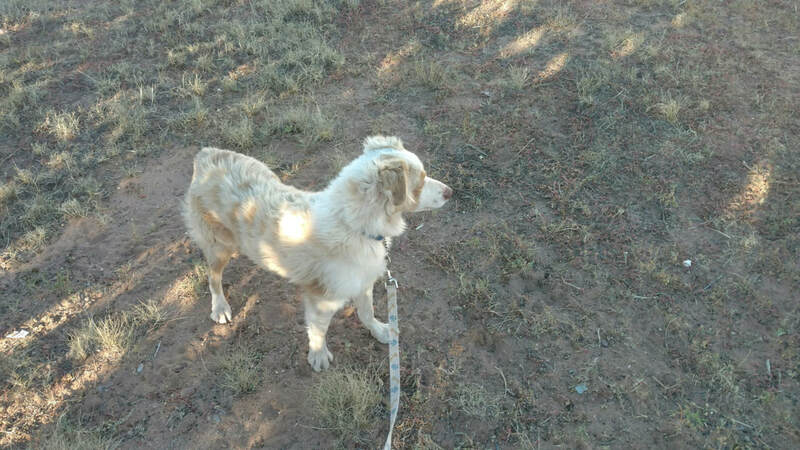 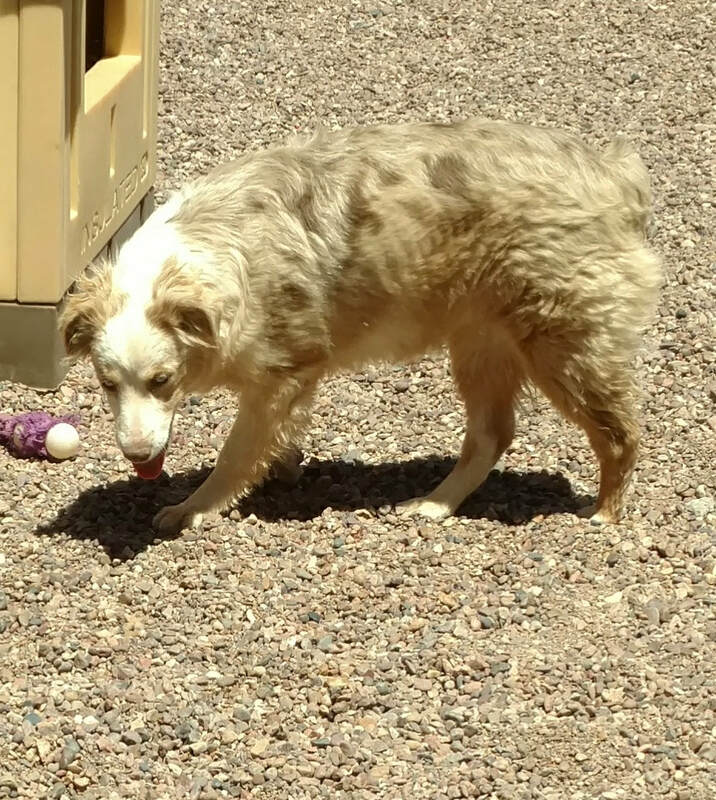 ​Ginger Red Merle Female $3000.00 Halfpint's Irish Whiskey aka Ginger will be staying at Halfpint Aussies. 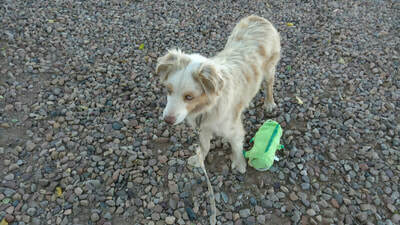 Above videos taken 2/20/17 at 7 1/2 weeks old playing with Magnum. ​Thank you Carol congratulations on your second Halfpint puppy.